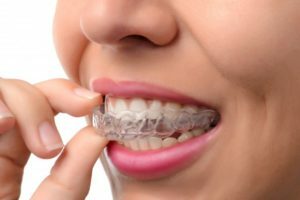 Can I Use Invisalign in Virginia Beach After Braces? If you experienced wearing metal braces as a tween or teenager, you probably remember the day when they finally came off. No more awkward class photos! No more avoiding some of your favorite foods and snacks! However, after the braces come off, the retainer comes in – and here is where too many straight smiles get lost. Teeth can shift over time back to their original positions, especially if retainers are not worn as directed. 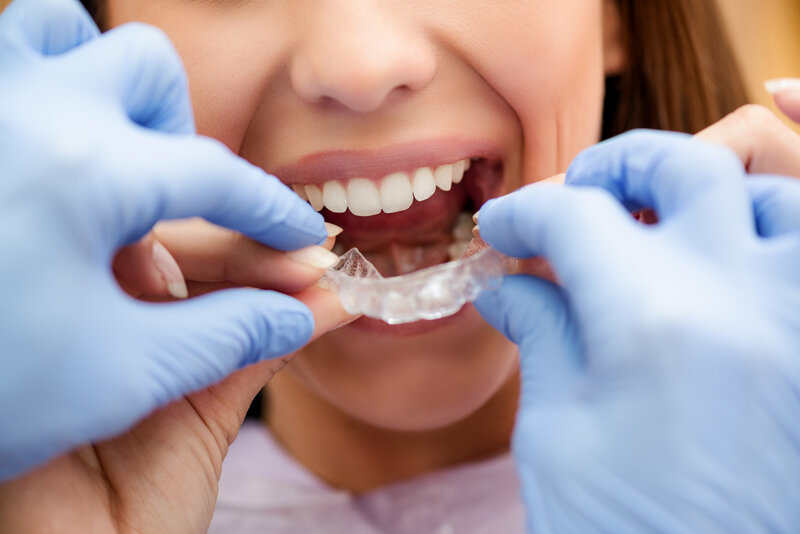 But don’t worry – if you wore braces in your youth but are unhappy with your misaligned smile today, you will be happy to know that a second round of braces is not your only option. Continue reading below to learn about Invisalign in Virginia Beach, a modern solution to discretely but effectively improve your smile. 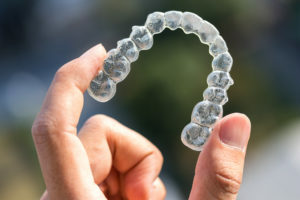 Comments Off on Can I Use Invisalign in Virginia Beach After Braces? Obstructive sleep apnea, sometimes called OSA, is an extremely common sleep disorder. It can make everyday life a drag, causing fatigue, loss of concentration, and mood swings. Unfortunately, the risks go even further. OSA can have devastating long-term consequences for your metabolic health. If you suffer from this condition, getting sleep apnea therapy in Virginia Beach could dramatically improve the way your metabolism functions. Need Sleep Apnea Therapy in Virginia Beach? Start Here! Did you know that an estimated 18 million Americans have sleep apnea? Not only that, but around 80% of moderate to severe cases haven’t been diagnosed yet. Unfortunately, there are serious long-term health consequences to this condition, but with awareness efforts, more and more people are learning about the importance of diagnosis and treatment. 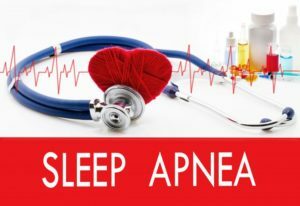 In fact, sleep apnea therapy in Virginia Beach has helped many patients get back their quality of life by helping them get a good night’s sleep. Not to mention that this therapy can reduce the risk for many diseases that are linked with sleep apnea. Keep reading to learn more! Comments Off on Need Sleep Apnea Therapy in Virginia Beach? Start Here! Many dentists offer the general list of dental services, such as routine cleanings and X-ray exams. They might offer a few cosmetic treatments like teeth-whitening or tooth-colored fillings, but when was the last time you felt like you had a truly catered experience at your dental practice? When did you feel like you were really treating yourself when visiting your dentist? 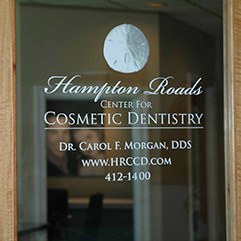 Ever since your cosmetic dentist in Virginia Beach opened her practice, it’s been her number one priority to make you look as good as you feel when it comes to oral health. 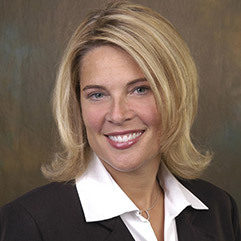 Whenever you visit, we promise to provide the level of care that is unmatched to other dentists in the area. Here’s how we make it happen. As you go through old boxes in your house, you come across a bunch of old photos from your trip to the beach. Everything about that day was magical; the ocean air, the salty breeze blowing in your face on that warm summer day, and your friends smiling and laughing. The only thing you regret is your unsightly teeth. “You look fine!” Your friends would say, but you just couldn’t get past it. “How can I make my smile look better?” You wonder. According to your cosmetic dentist in Virginia Beach, there are many ways to improve the overall look of your smile. Some of these ways you may not have even heard of! Dr. Morgan gives you a breakdown. 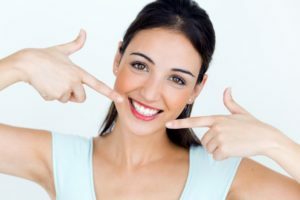 Your Cosmetic Dentist in Virginia Beach: Veneers or Crowns? When undergoing restorative or cosmetic treatments from your dentist in Virginia Beach, it’s important to understand exactly what the work entails. 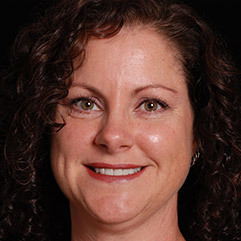 You don’t want to get the wrong procedure and you don’t want to spend money unnecessarily. With help from your dentist, this decision becomes much clearer. 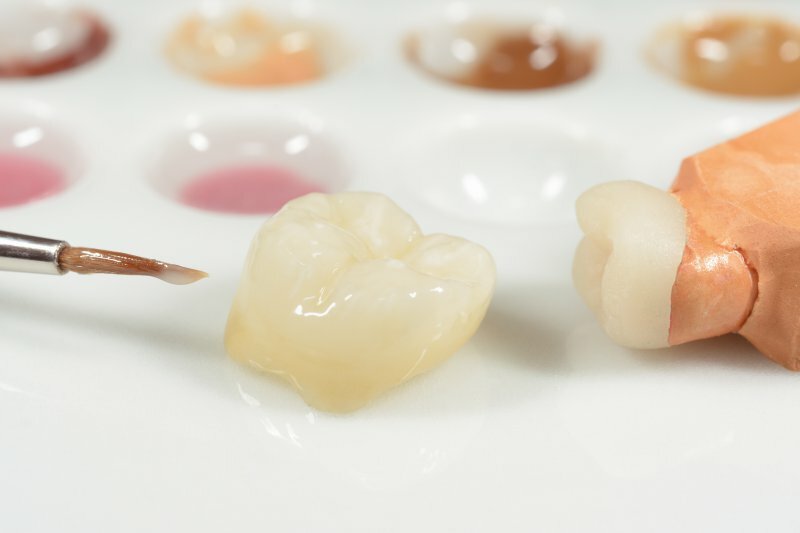 Porcelain veneers and crowns both have their own set of benefits, but choosing the right treatment makes a huge difference. If you aren’t sure which options is the best for you, wonder no longer. Comments Off on Your Cosmetic Dentist in Virginia Beach: Veneers or Crowns?